Nota de prensa / press release! 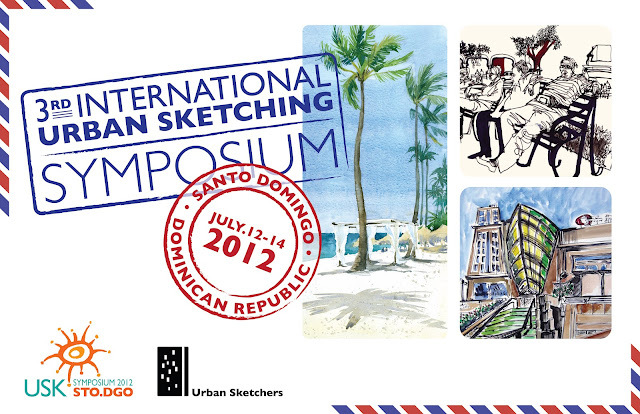 Urban Sketchers: Santo Domingo Symposium website and press release: Our Symposium website is up and running at sdq2012.urbansketchers.org ! Stay tuned for full list of instructors, workshops descriptions and more!